Click Here to Register Through Devanadi’s Website! Yogarupa returns to the Minneapolis to lead another powerful ParaYoga Immersion. The Shiva Sutras is one of the most sublime texts of the Yogic and Tantric traditions, revealing a systematic path for deepening practice as well as understanding its ultimate achievements. Combining the techniques of pranayama, mudra, mantra and yantra, the Shiva Sutra revels in and reveals the access point of the vast pool of spiritual power, called kundalini shakti. During this weekend, Yogarupa leads an exploration of the key wisdoms of this sacred text through yoga practice and lecture. 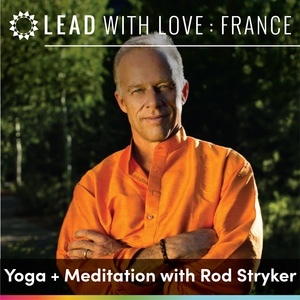 Practices focus on enlivening your connection to life force and its role in unlocking spiritual potential. Dharma talks illumine the terrain of understanding how to see your practice, self, and capacity in the world from the exalted seat of these teachings. Sessions will progress as a journey, weaving dynamic asana, vinyasa, pranayama and meditation, and feature lectures and Q&A opportunities. All levels of dedicated practitioners are welcome. ParaYoga is pleased to offer a scholarship for this weekend immersion through the Black Yoga Teachers Alliance whose mission is to support the educational and professional development of black yoga teachers, establish a standard of excellence and elevate the presence of black yoga teachers in the world. 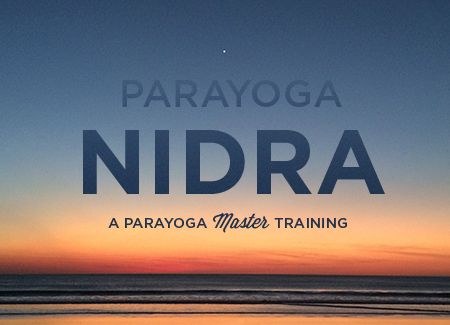 Please email kerry@parayoga.com to request an application: the deadline for submissions is February 1st.